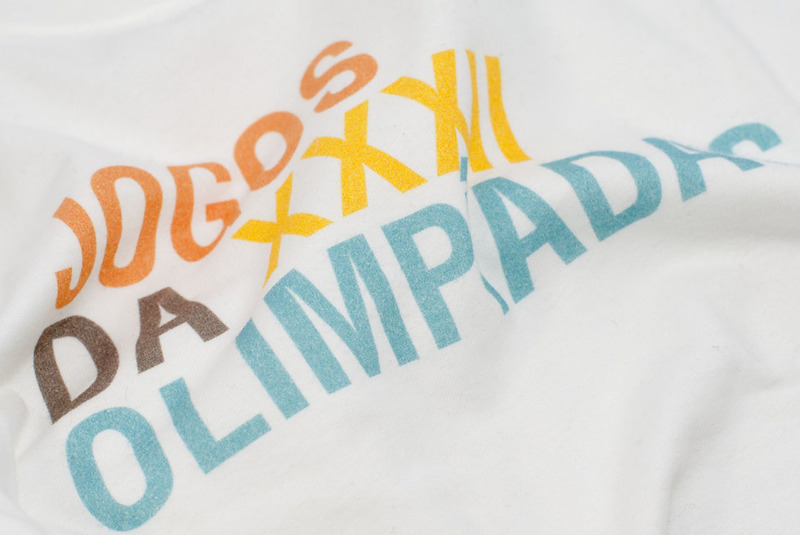 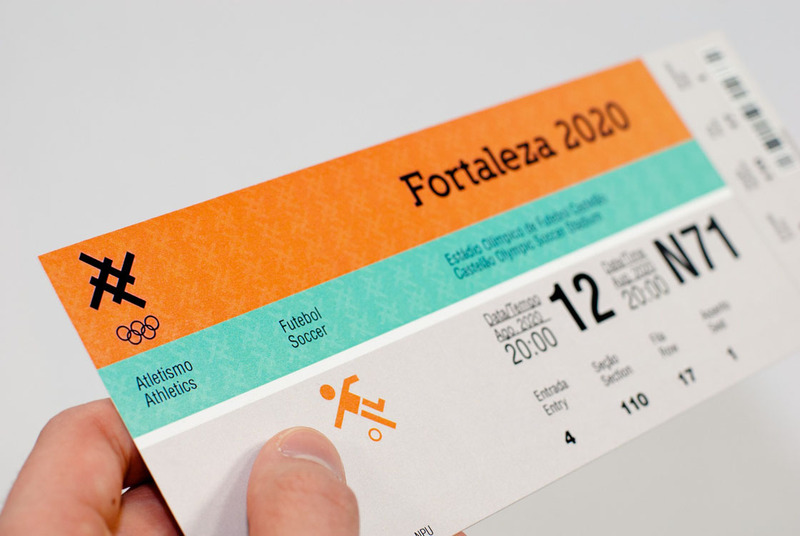 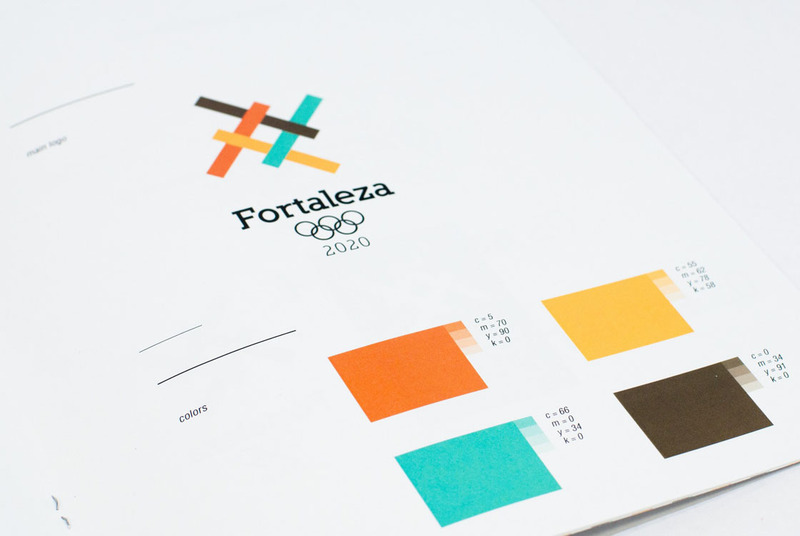 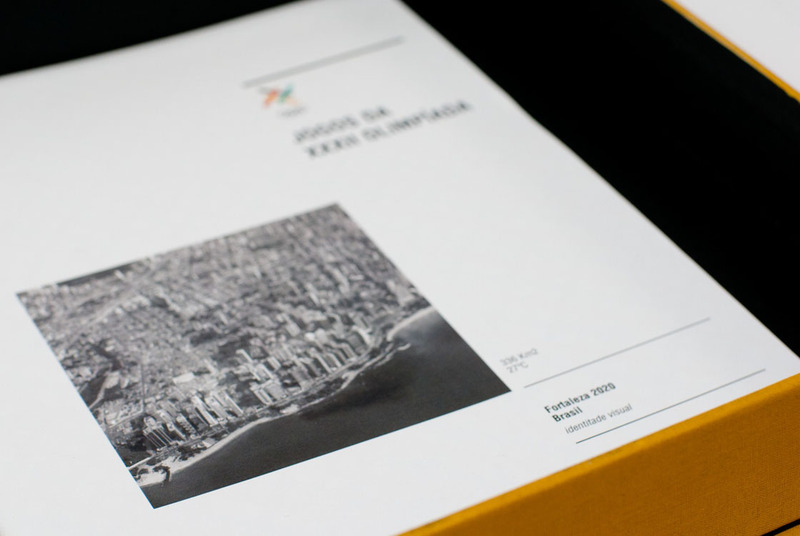 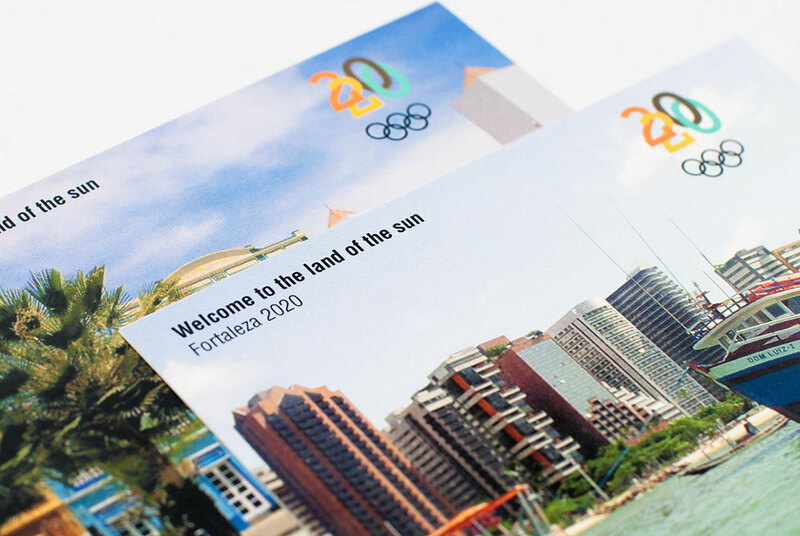 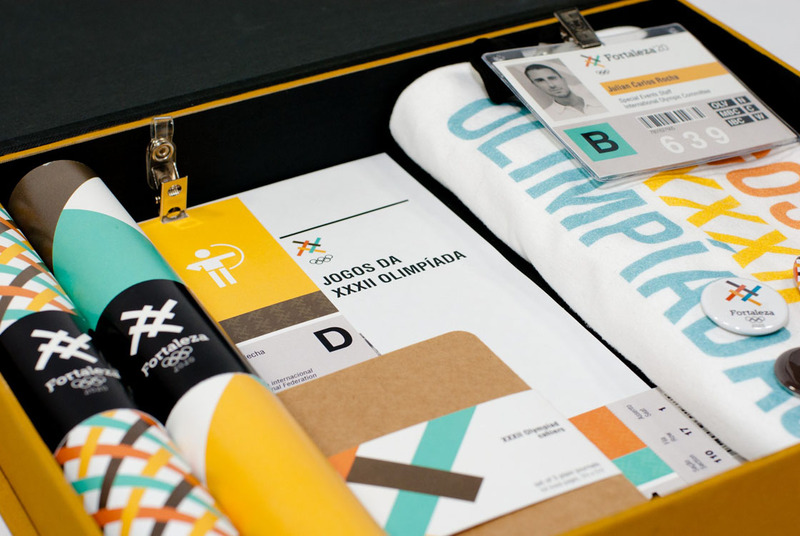 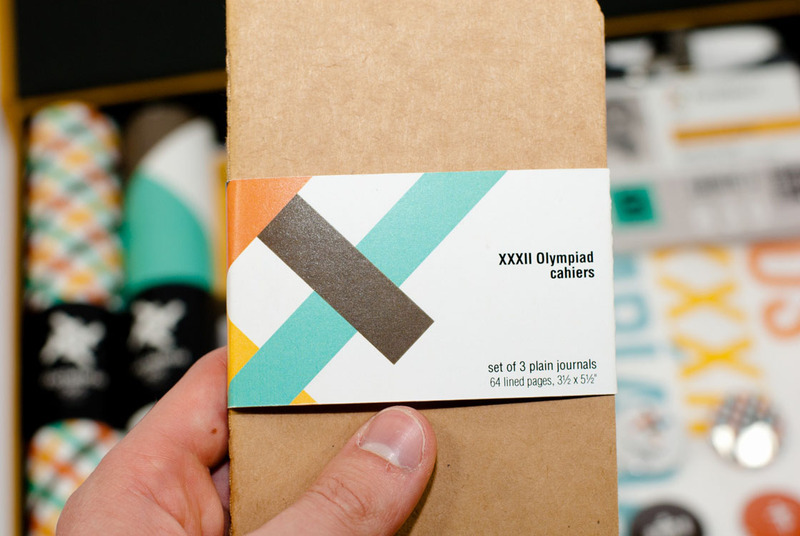 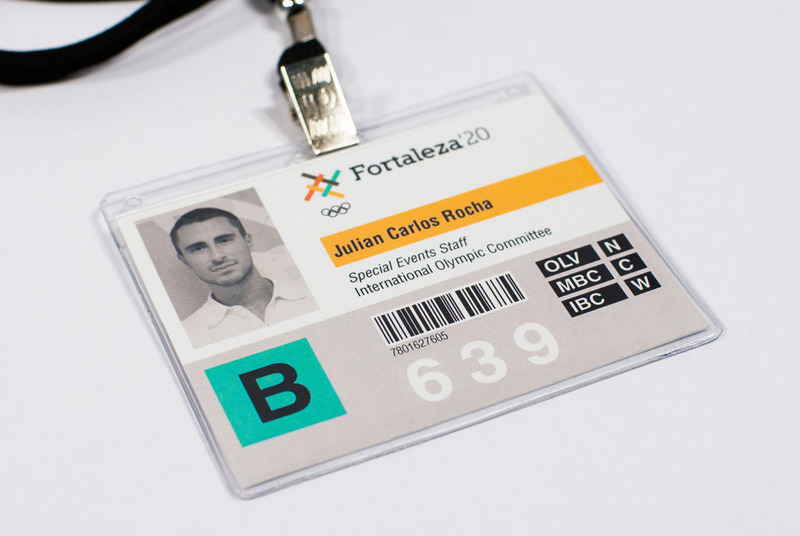 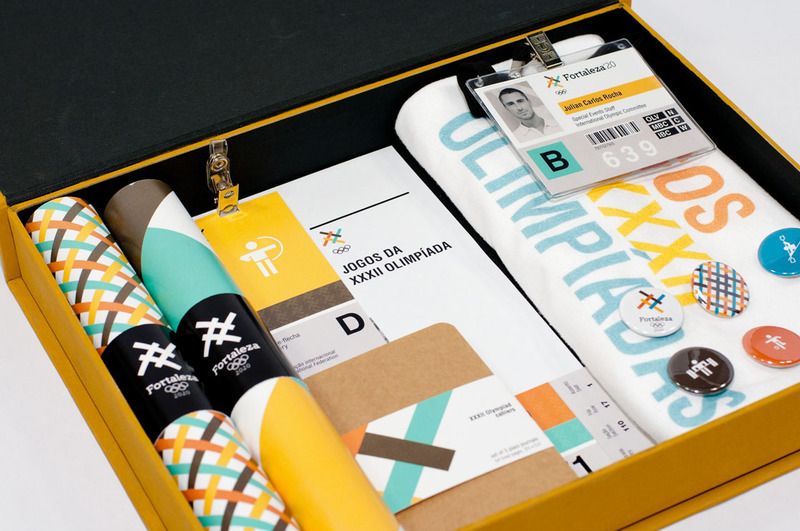 A fictional 2020 Olympic Games project for the city of Fortaleza in northern Brazil. 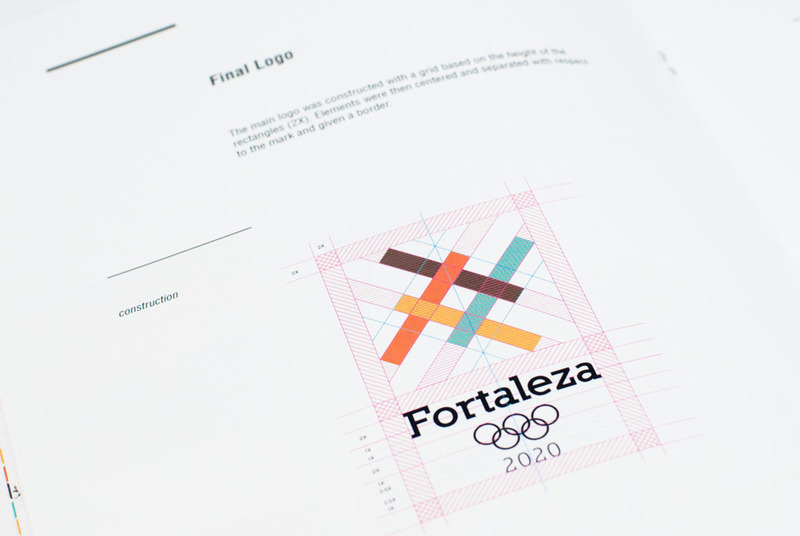 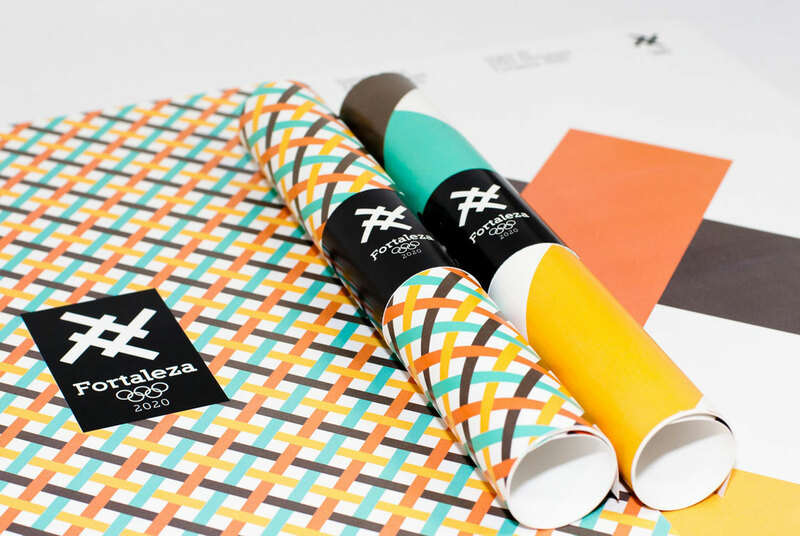 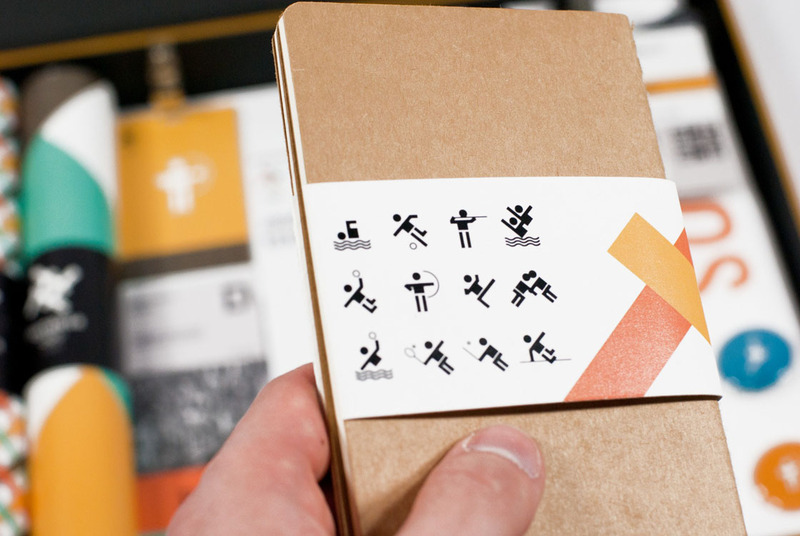 An identity system was created around the primary and secondary logos which emerged from the concept of unity and the environment. 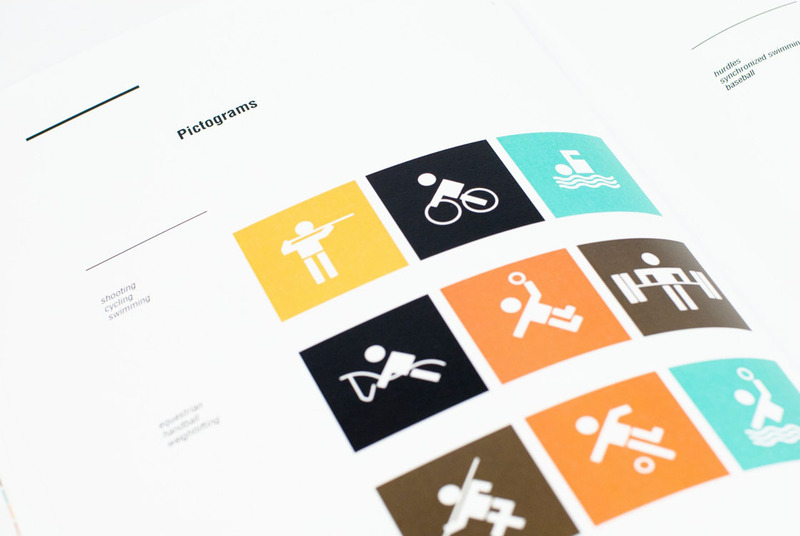 This is an example link.